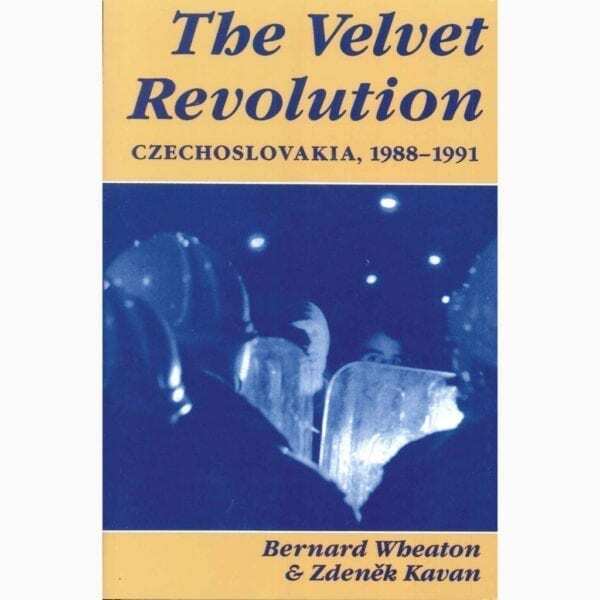 The vivid portratal of the “Velvet Revolution” describes the dramatic social and political changes that heralded the downfall of the Communist leadership in Czechoslavakia. Bernard Wheaton, one of the few Western observers in the country during the nonviolent change of government in November 1989, and Zdenek Kavan, himself a Czech, interweave firsthand description with interviews of student leaders, press accounts, and scholarly analysis of the historical antecedents of the revolution to bring the extraordinary events of 1989 to life. The authors also trace the evolution of change in Czechoslovakia, weighing the importance of the May 1990 elections and assessing political and social prospects for the future. The narrative is enriched with political cartoons and photographs.